London’s fourth Ikea superstore opens today. It’s the first full-sized Ikea to open in the capital in 13 years, and comes with a promise to be the brand’s first ‘leading sustainable store in the UK’. But what does that mean for shoppers? 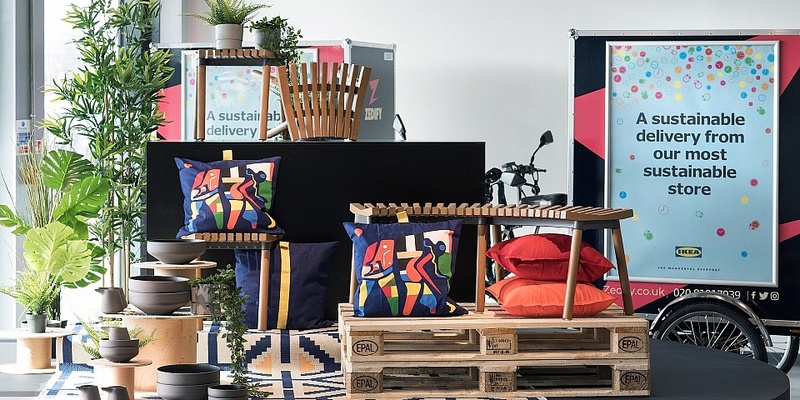 According to Hege Sæbjørnsen, country sustainability manager for Ikea UK & Ireland, the new building will ‘inspire and enable people to live a more sustainable life at home and support them to reuse, refresh or recycle their products’. So where will this inspiration come from? An emphasis on sustainable transport and delivery, and a building equipped with sustainable energy supply options are a good start, but perhaps more interesting is a focus on helping Ikea customers to prolong the life of their purchases, repairing them when they break and recycling them when they’re no longer needed. We’ve ranked Ikea’s kitchens in our guide to the best and worst kitchen brands. Find out how well Ikea kitchens fared when we tested them, and how customers rate them compared to other big name brands. The new store, located between Greenwich town centre and the O2 Arena on Greenwich Peninsula, is accessible by Tube, rail links and buses, in a bid to encourage customers to travel by public transport rather than car. 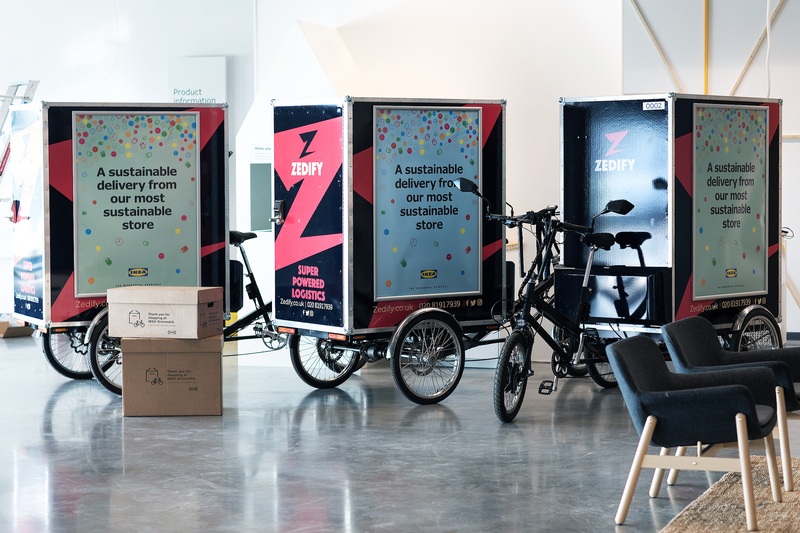 To help, Ikea is also offering a wide choice of affordable delivery services from the store so that you won’t have to lug your flat-packed furniture home on the bus, including Zedify; a zero-emissions cargo bike courier service. Typically eco-friendly building options are visible around the store, including solar panels, a geothermal heating system, and large windows to reduce dependence on artificial lighting. More usefully for customers, the new store includes a Learning Lab – a global first for Ikea – where people will be able to attend classes and workshops about prolonging the life of products, growing food at home, upcycling old furniture and living a healthier, more sustainable life at home. You’ll be able to learn how to assemble Ikea’s furniture and, more importantly, how to disassemble it again if you’re moving house and taking your furniture with you. It’s part of a move towards a more circular economy for the brand, which is trying to shed its image as a retailer of throwaway products. ‘The new Greenwich store will be a leading example for circular retail in London,’ says Sæbjørnsen. 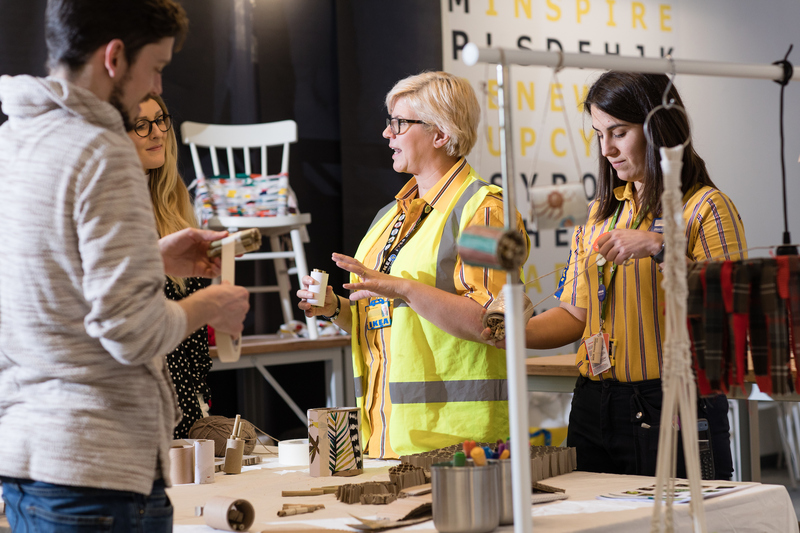 As well as teaching its customers how to keep hold of their Ikea products for longer, the brand is recruiting recovery teams in every UK store to repair and repackage products that have been damaged in transit so that they can still be sold. Customers will also be able to return their old furniture, if it’s in decent condition, to be donated to charity. Plus, you can order spare parts to repair broken items. While the new store heralds a new age of sustainable values for Ikea, plans are already in the pipeline to shake up our approach to furniture retail further still. In Switzerland, Ikea is testing a pilot project where business customers can rent out office furniture and return it when it’s no longer needed. If it’s successful, leasing domestic furniture, including fitted kitchens, could be next. Watch this space. Does Ikea have a Best Buy kitchen?